Just a few days to go before the start of ISPO, one of the most important event in the year for keeping on top of the latest trends and technologies in the sports apparel industry. This is also a key appointment for M.I.T.I., which has always been particularly active in developing technologies for sports fabrics. 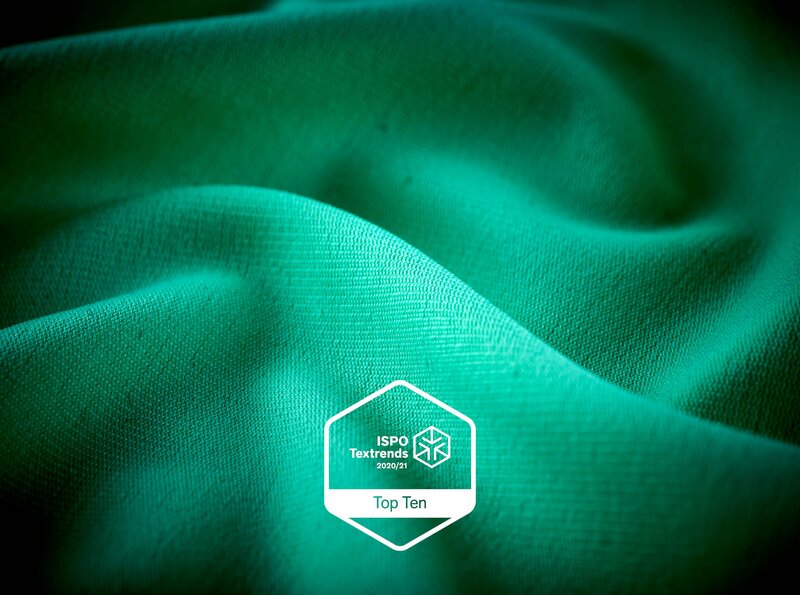 After all, the latest editions of ISPO have endorsed the company’s growth strategy as summarized in the #greenperforming concept: a manufacturing philosophy which pursues the twofold concept of elevated performance and sustainability and which corresponds to an increasingly specific market demand. 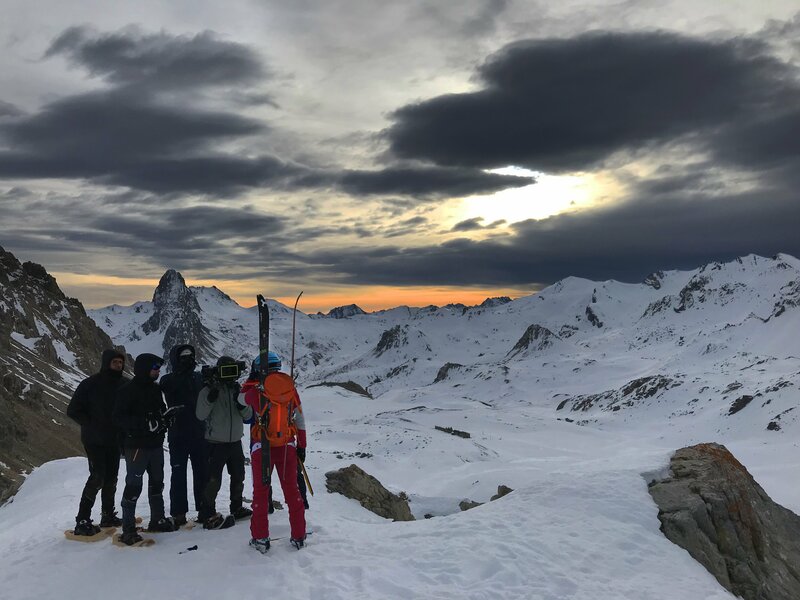 As early as last year, during ISPO 2018, the GreenSoul technology by M.I.T.I. 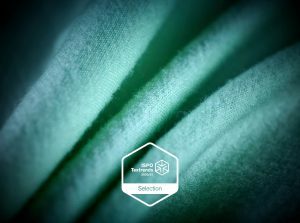 was evaluated and pointed by an independent jury of textile experts as one of the best innovations for Autumn/Winter 2019/20 in the ambit of the Top Innovation @ Ispo Award 2019-2020 for the Eco Era category. In the wake of this award, a series of M.I.T.I. 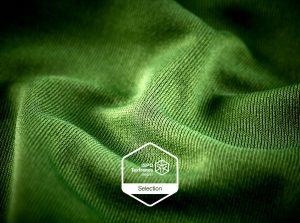 products have also been selected in 2019 in the TEXTRENDS 2020/2021 section, for both the NaturalMatch technology (with Superwool, which ranked among the TOP 10 in the SECOND LAYER category, Woolmate in the SECOND LAYER category and Woolight in the BASE LAYER category), and for the GreenSoul technology (with Wild Green in the TOP 10 of the ECO ERA category). Furthermore, also at this year’s edition of ISPO, Miti confirms its time-consolidated partnership with Roica™ by presenting not only the latest expressions of GreenSoul technology produced with ROICA ™ EcoSmart elastane, but especially with the brand new biodegradable and low impact technology called BioBack. This technology uses ROICA™ V550 elastane, a yarn certified as Hohenstein Environment Compatibility cause at the end of its life circle, it will degrade with the lowest impact possible. Our news and a brand new cooperation with Aeance will be in the new Wardrobe area at ROICA™ booth in the heart of ISPO Brandnew village (B4.430 BN02).